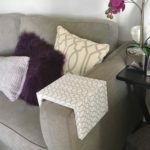 An easy & great project to try going into 2017!!! No more procrastinating, pick a wall and try something new! 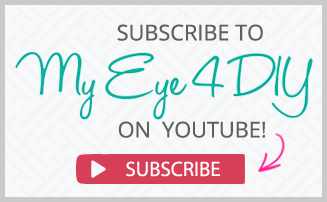 – Click here to subscribe to my YouTube channel for all the latest videos. 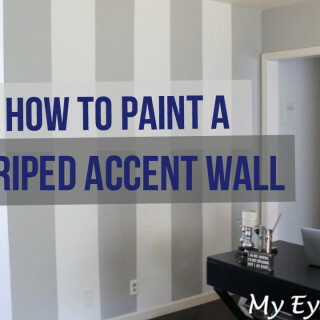 In episode 1 of my new series “DIY My House”, we are creating a Striped Accent Wall. These aren’t your typical horizontal wall stripes my friends! We’re going VERTICAL!!! 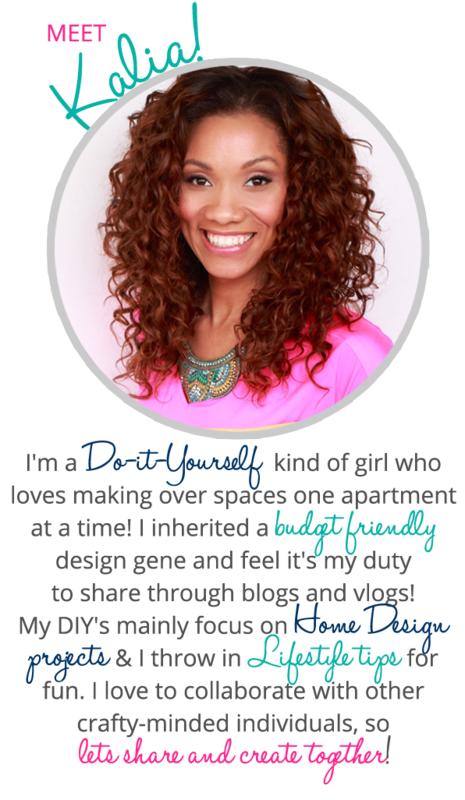 My friend Shavon wanted to have some fun by painting an accent wall in her living room but needed some help bringing out her inner DIY! Of course, I rushed right over! 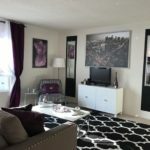 Accent walls are a great way to bring any room in your home to life. 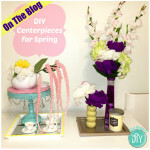 They provide a long-term benefit for minimal cost and really create a wow-factor when guests come over! 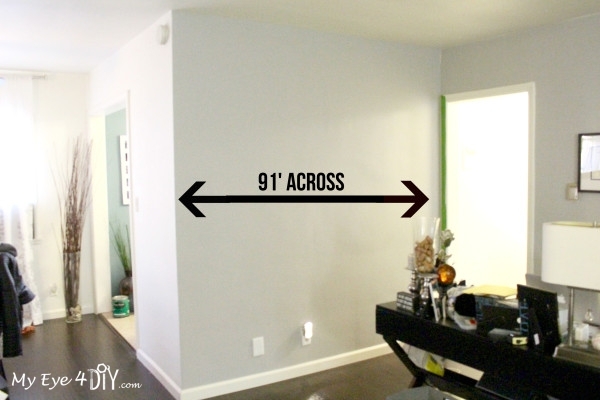 Take a look at the 6 steps we used to bring her wall to life! The trick to creating this masterpiece is using two contrasting colors that will stand apart from the other walls. 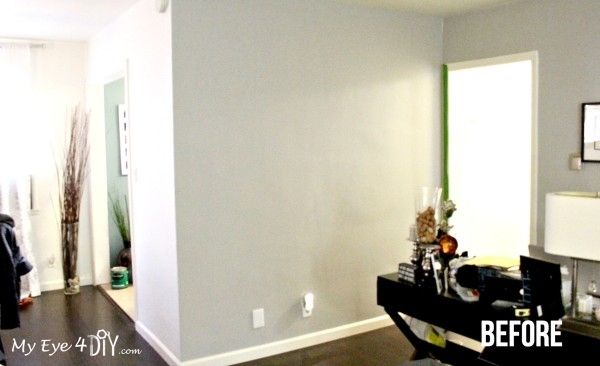 Lucky for us, the base coat of Shavon’s apartment walls are a nice light gray. We decided white stripes would be a great contrast color. Wear something comfortable that you don’t mind getting dirty! No need to get paint on the good stuff! 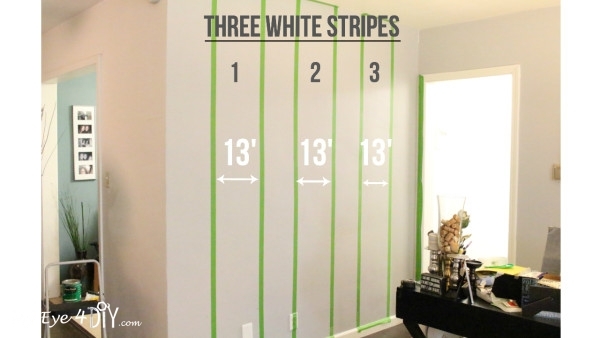 When painting vertical stripes you want to measure the width of the wall first to determine the number of stripes you would like to paint. Some people like thin stripes and others like wider stripes. Our wall was 91 inches across. To keep things easy, we divided that number by seven, for a total of seven stripes at 13 inches wide. We then used a measuring stick with a level to draw the vertical lines. (You can do this a number of ways but I find this method to be easiest to assure straight lines.) Start at the top of the wall and measure 13 inches across, mark it with pencil. Then turn stick around and place it on top of the mark you just made and drew a line going vertical down the wall. Once you reach the bottom, measure 13 inches across and mark with pencil. Then take your stick and place it on the marked line and begin drawing a vertical line up the wall until you reach the top. Repeat this step all the way across until you have 7 stripes. 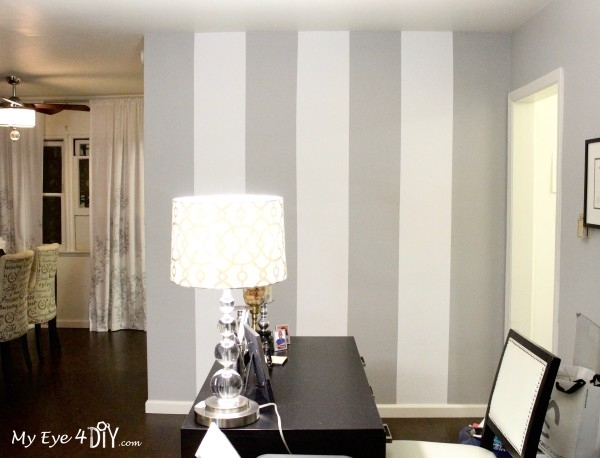 DIY TIP: You can make the stripes as thick or thin as you like, it’s all a matter of personal preference. If you are looking to do less work, thicker stripes will work well for you! They require less lines to draw and less taping. Now that you’ve drawn all your vertical lines, identify the stripes you will be painting, usually every other stripe. We decided to paint 3 white stripes, which means the first stripe would be the existing wall color (light gray), then white, then gray, white, gray, white, gray; for a total of 7 stripes. Apply painters Frog Tape along the first line drawn on the wall. Be sure to apply the tape so the majority is resting on the gray strip you are not paining. Otherwise you won’t paint the full 13 inches of your white stripes. You should also apply painters tape to the ceiling and any floor molding to assure crisp lines and to avoid getting paint of another color on those areas! Trust me, it happens, no matter how good you are! 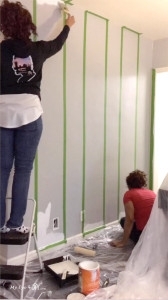 DIY TIP: Press the tape firmly against wall from top to bottom to assure crisp lines once paint drys. 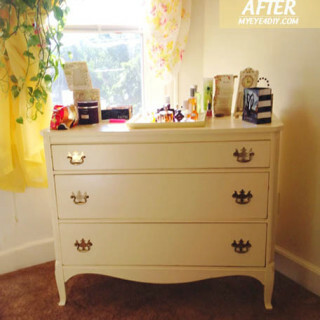 You don’t want any paint to seap underneath causing tathered edges. STEP 3: Unscrew wall fixtures. If there are any electrical wall fixtures in your path, remove them before painting. – Stir your paint so all the elements are not settle at the bottom of the can. 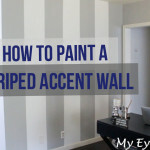 – Use your paint brush to apply paint to the creases at the top and bottom of the wall. The brush helps to apply paint to the areas the roller can not reach. – Take your roller to gently apply paint to the 1st striped area. Repeat this step for each stripe. 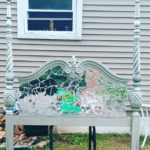 – Allow the paint to dry and apply a second coat to each stripe. – Allow stripes to dry completely for several hours. I like to leave it over night just to be safe. 1) Do NOT apply too much paint to roller or it will bleed through the painters tape and give you messy lines! 2) Don’t forget to rinse your brushes!! You can use them again. 3) Seal your can of paint if there is any left over to use for the next project! 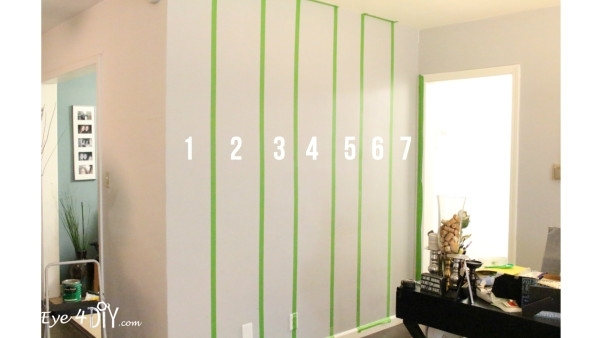 Once stripes are COMPLETELY DRY remove painters tape by gently peeling in a downward direction. Throw the tape and painting drop cloth away. You will now have a beautiful accent wall to be proud of for years to come! You can take it one step further and apply an inspirational quote using a wall stencil if you like. Watch the video above to see our tutorial in action. 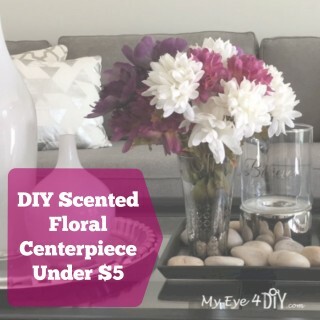 This is a fun project for the weekend that’s super inexpensive and easy to do! Try it! 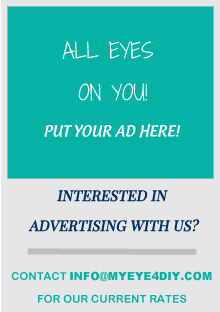 Send us PICTURES, we want to see your works of art! 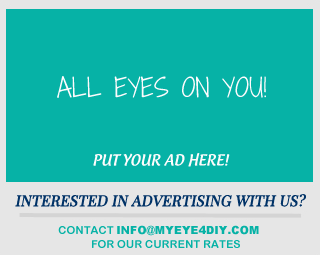 Until the next DIY project, have a great week!